Viscosity of dilute solutions is key in determining molecular size and structure. 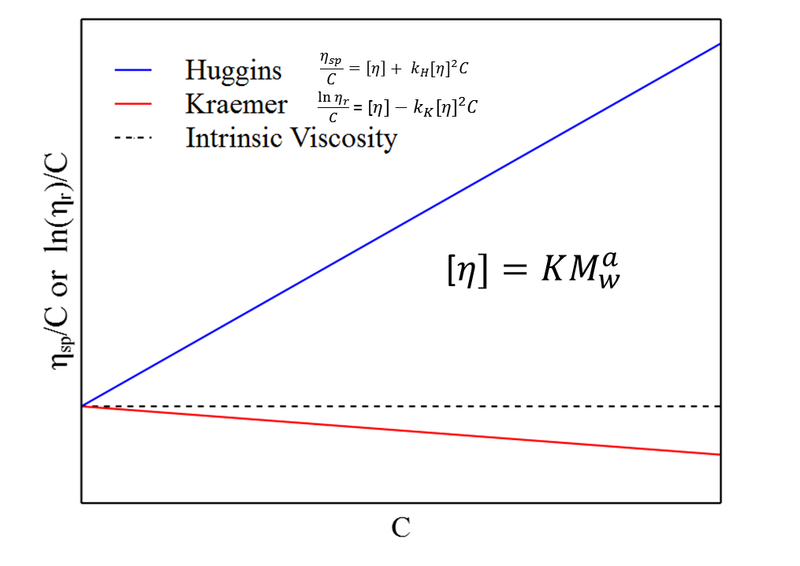 A solute's contribution to the viscosity of a solution, or its intrinsic viscosity, is strongly affected by the strength of molecular interactions. As a result, intrinsic viscosity can help understand the molecular structure (i.e. Molecular Weight, Branching,...). 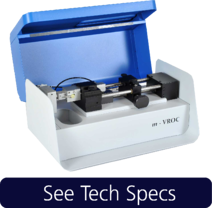 If you would like to learn more about how to use m-VROC® to measure intrinsic viscosity and its relation to molecular weight and structure, download our application note!